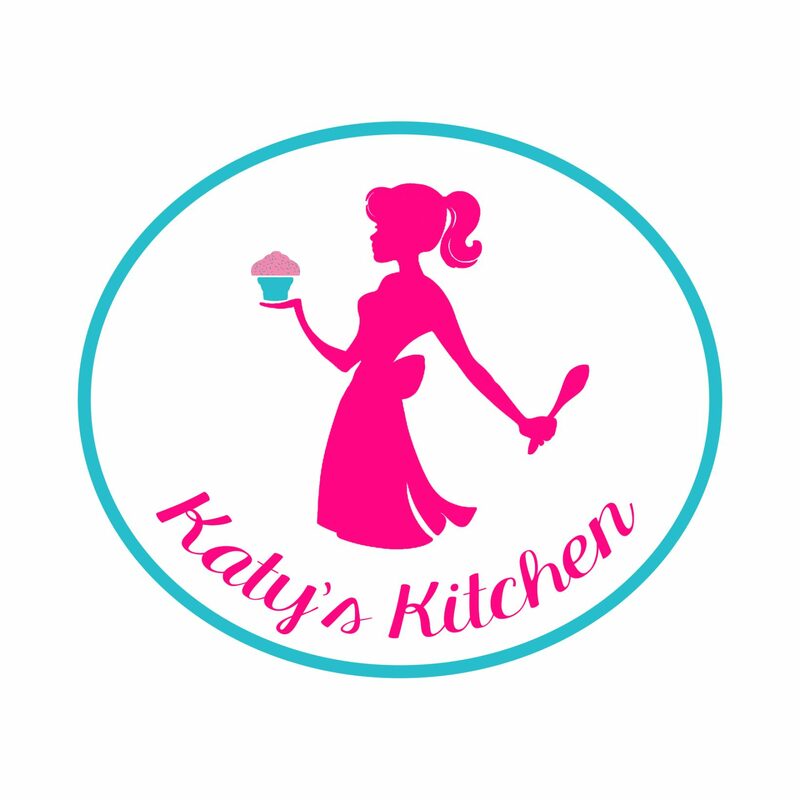 Does your child have a favorite character this year? 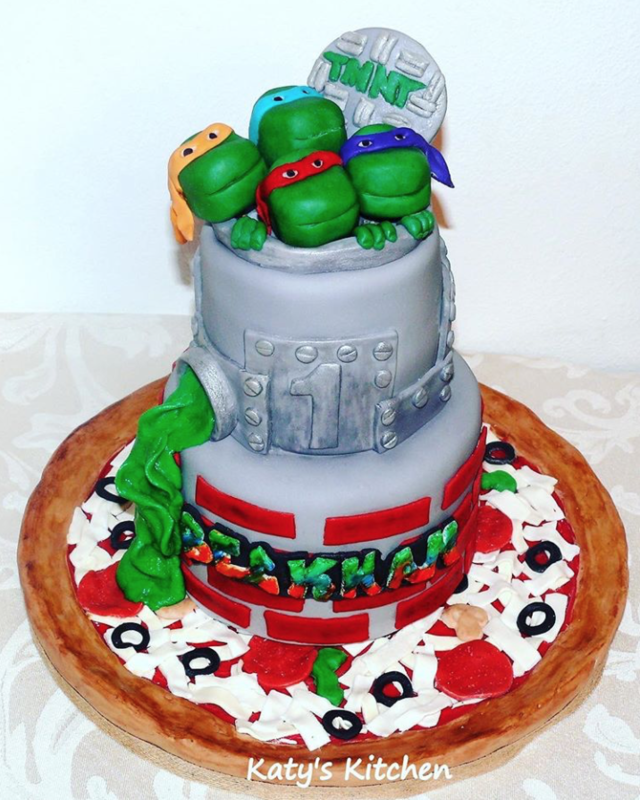 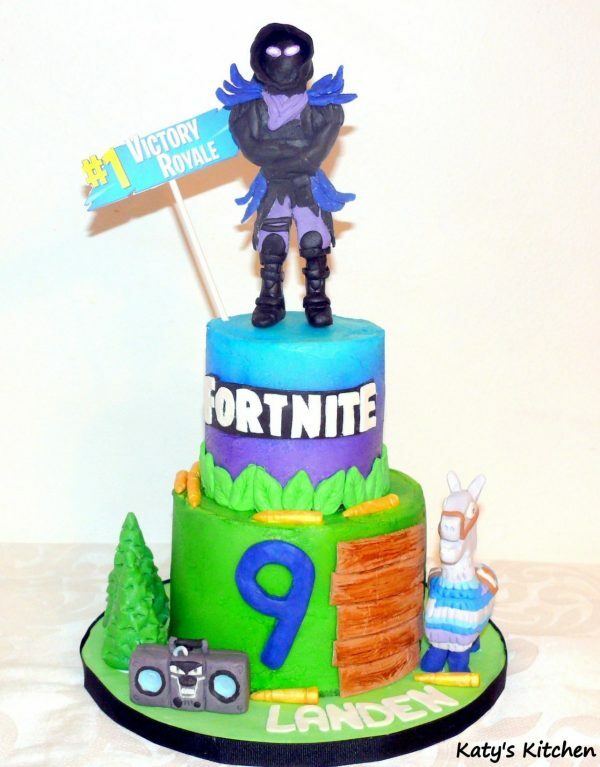 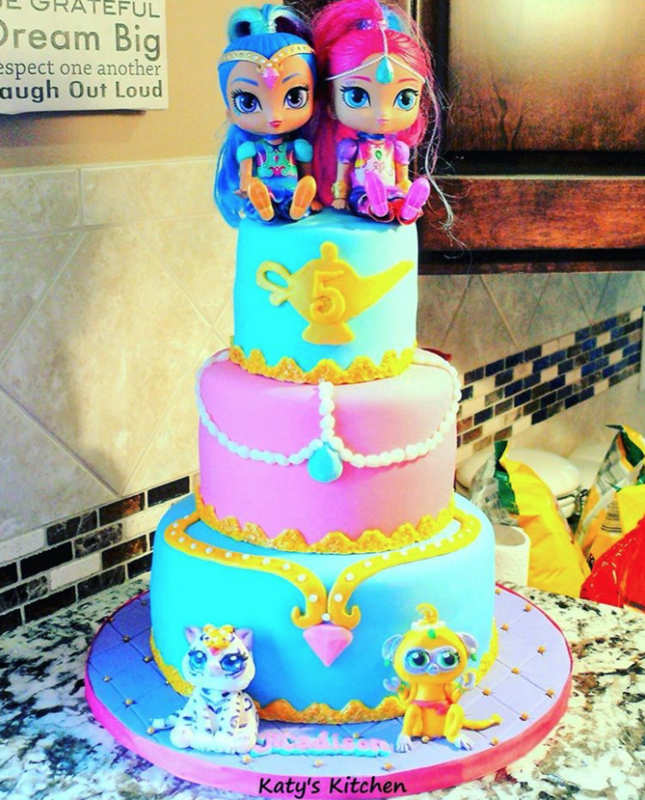 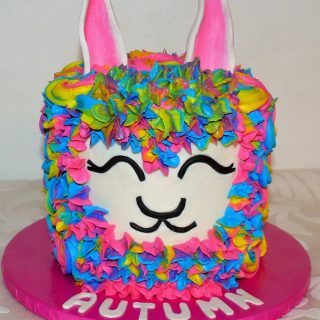 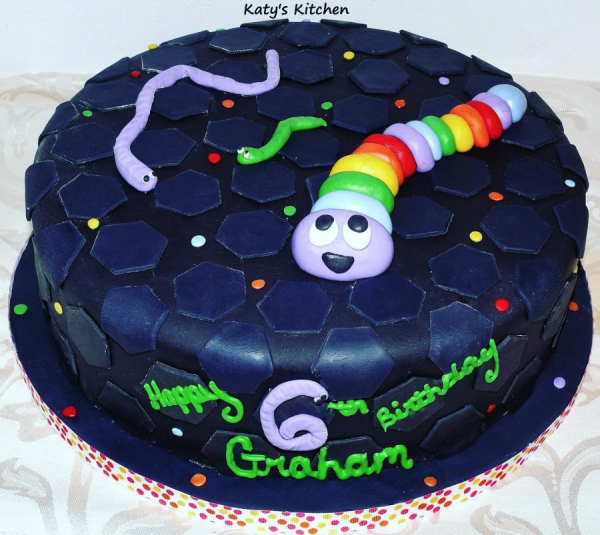 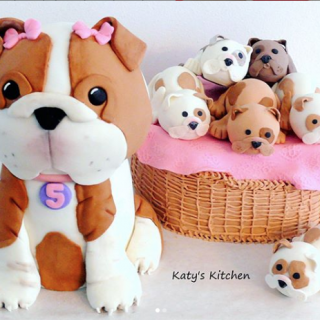 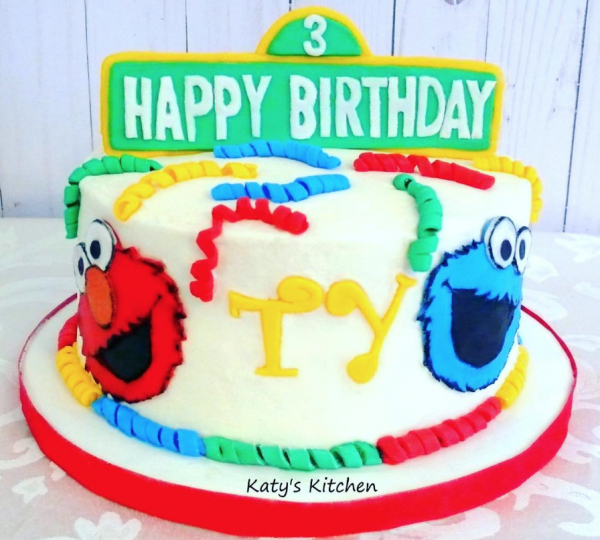 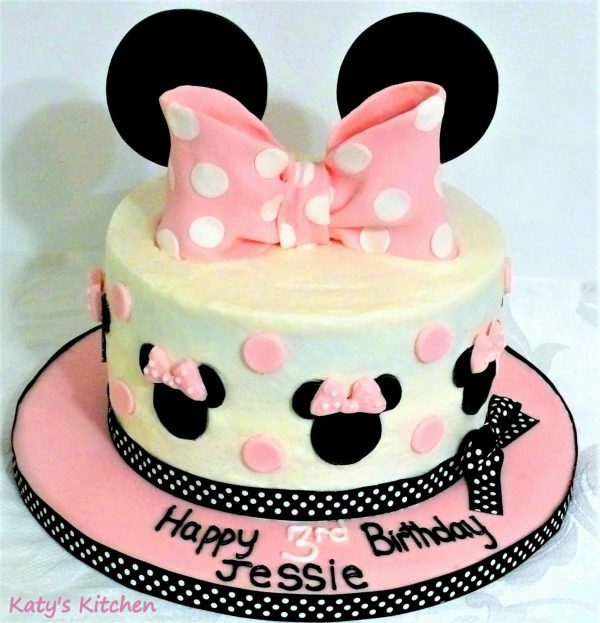 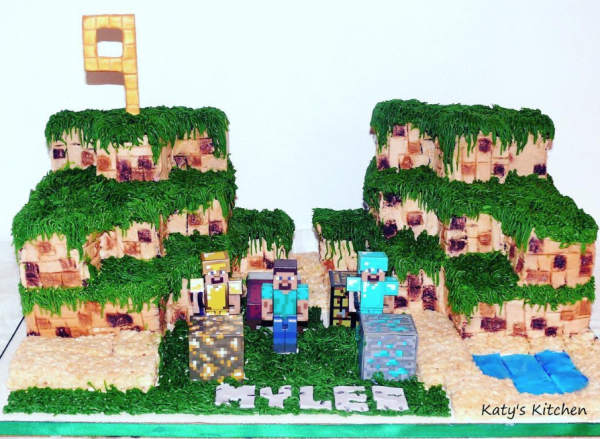 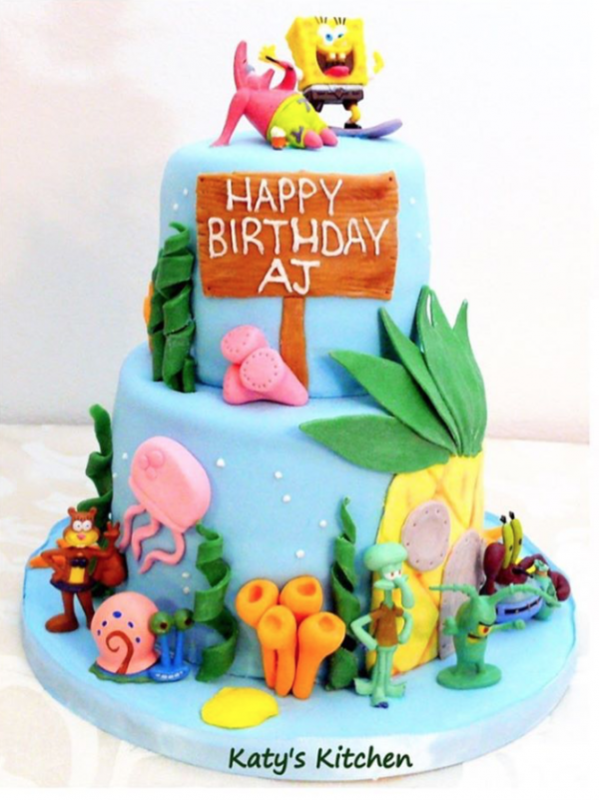 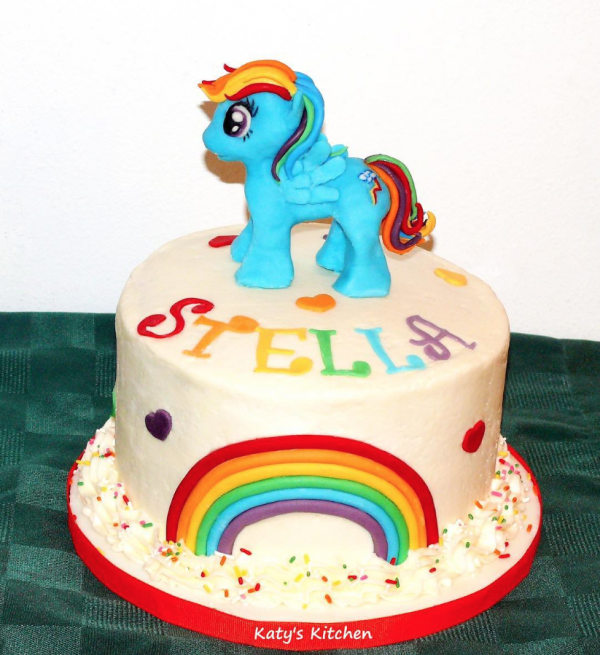 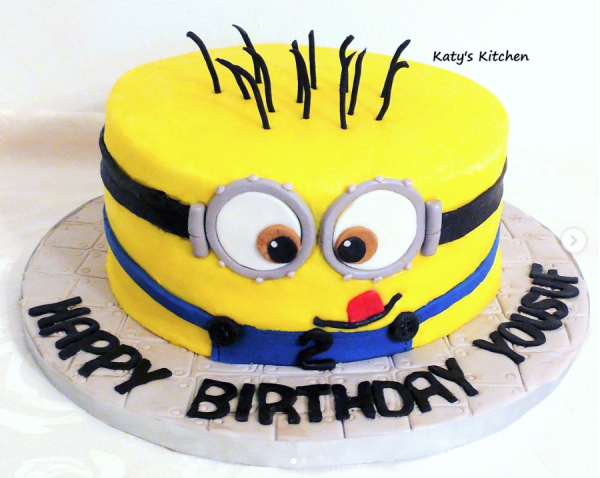 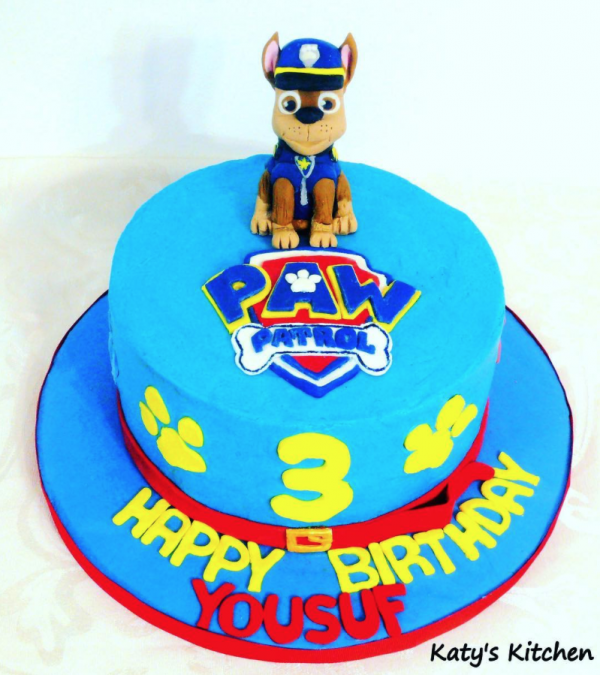 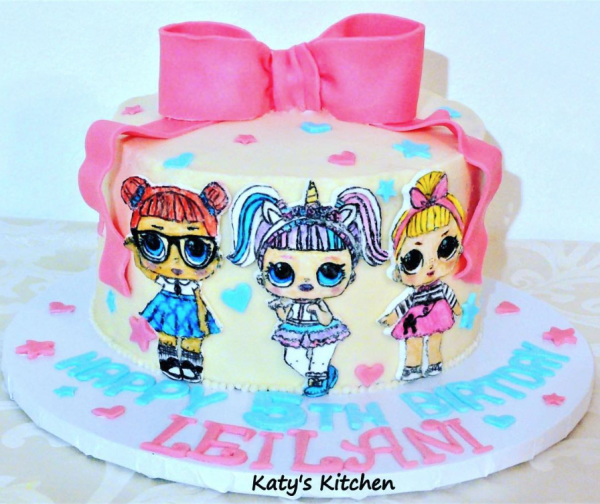 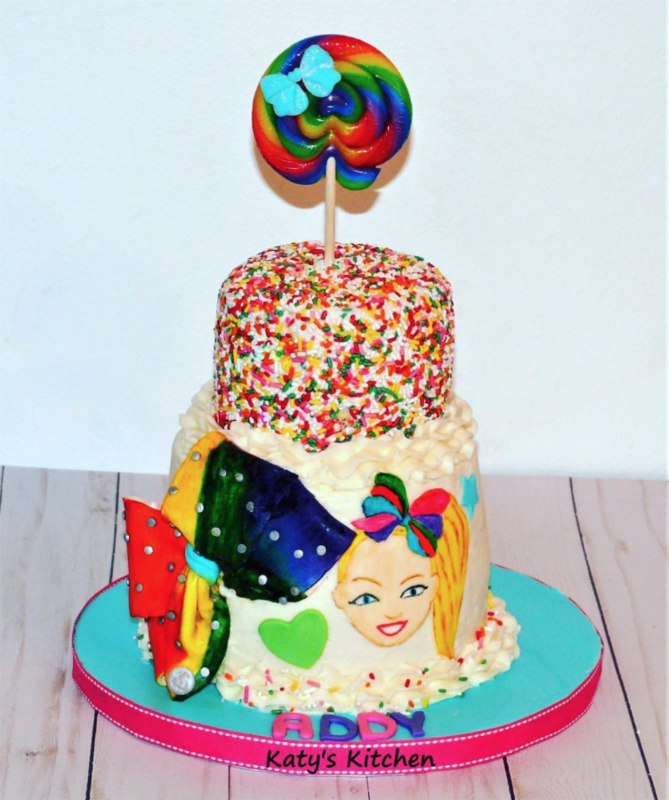 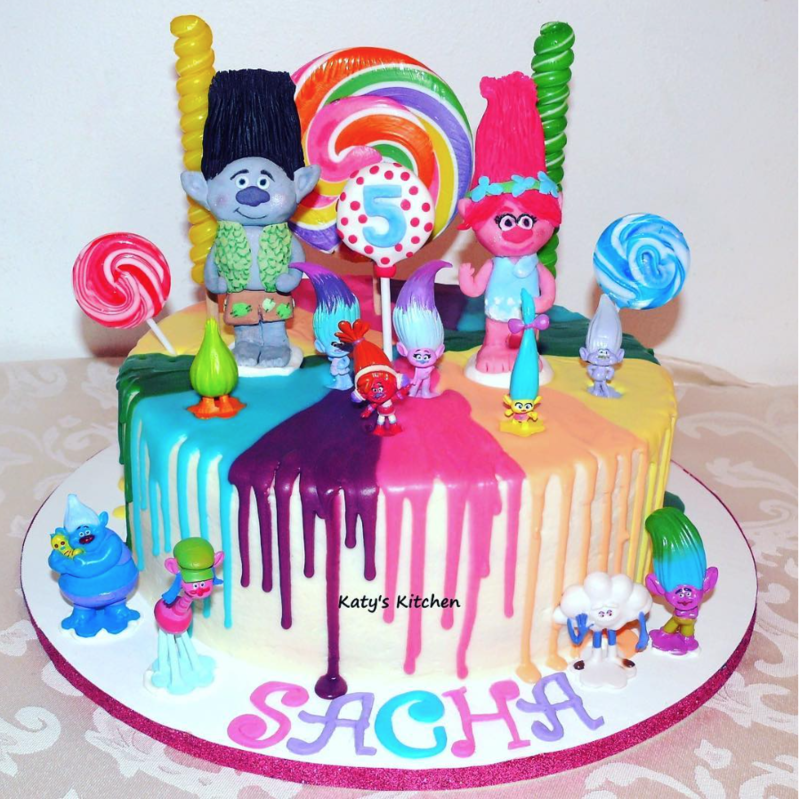 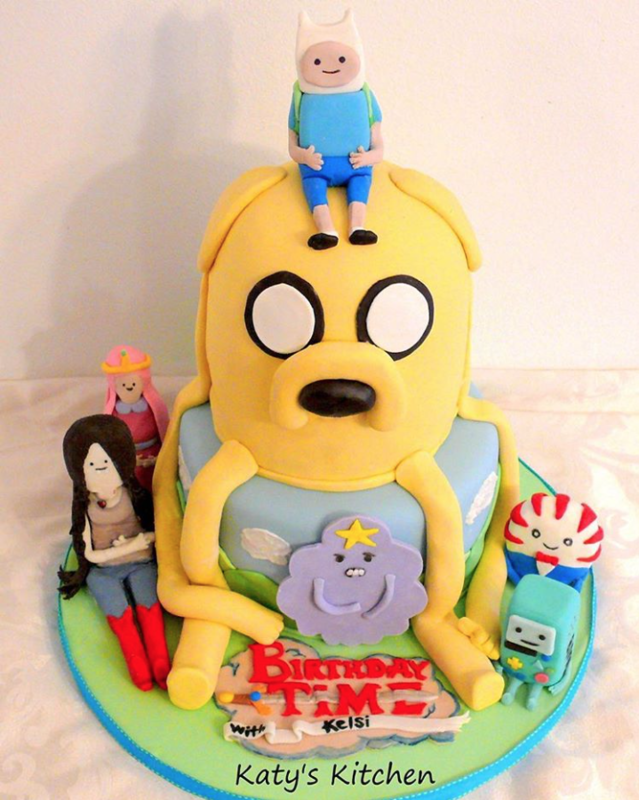 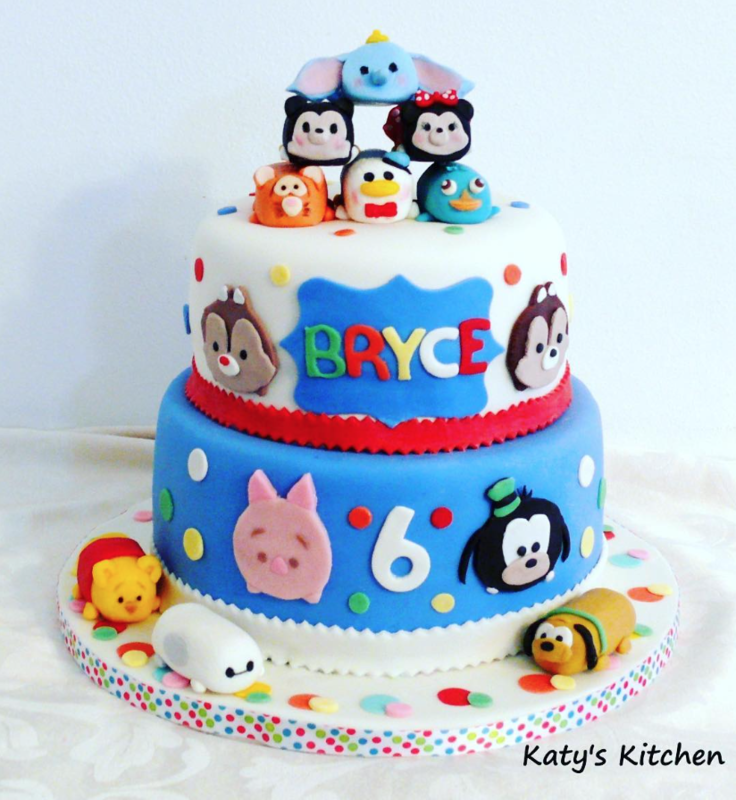 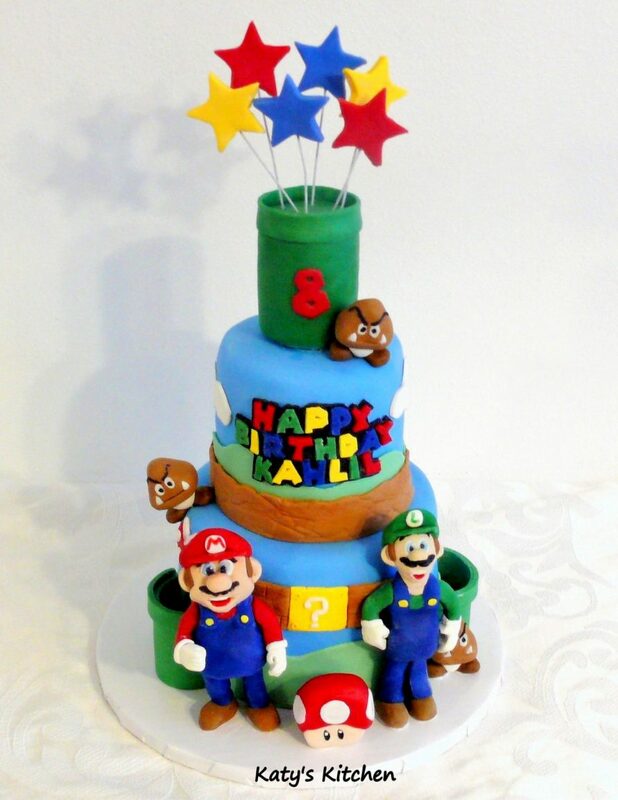 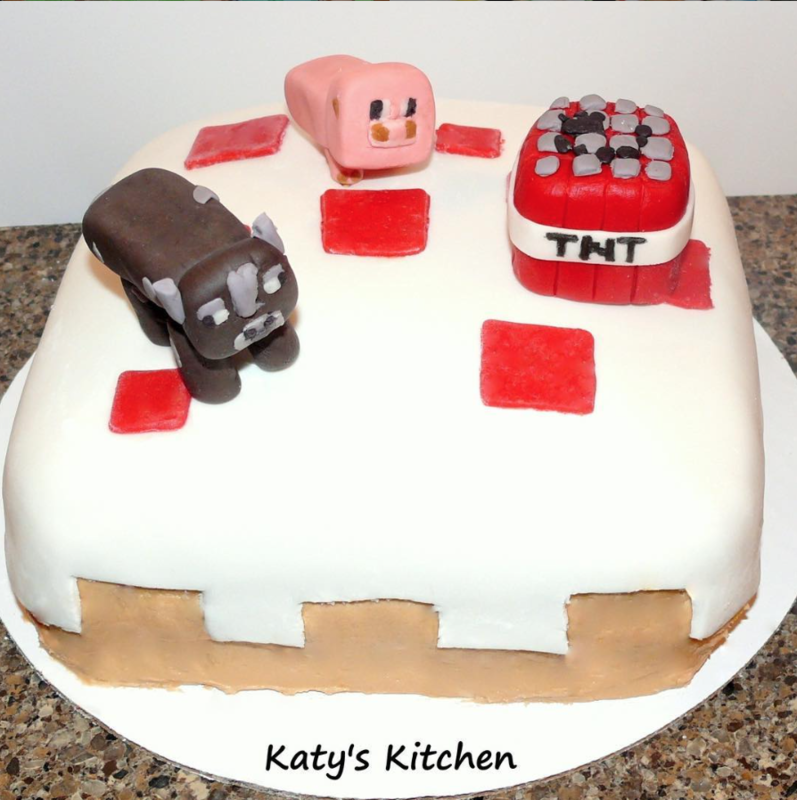 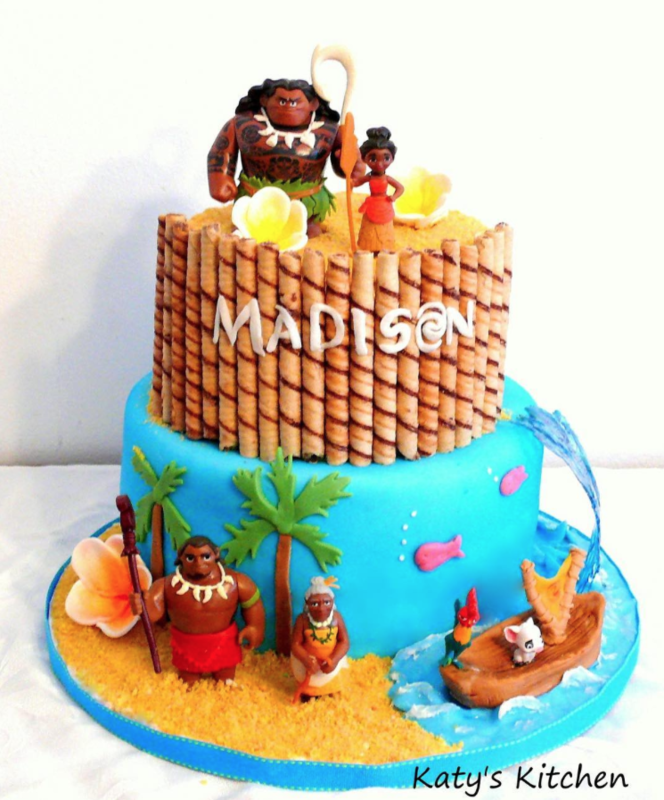 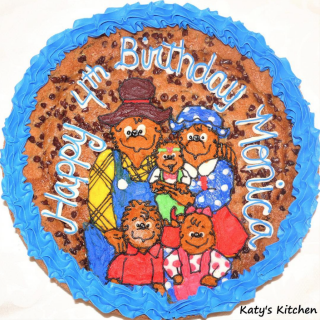 I can make a cake that fits your party theme and one your child will love. 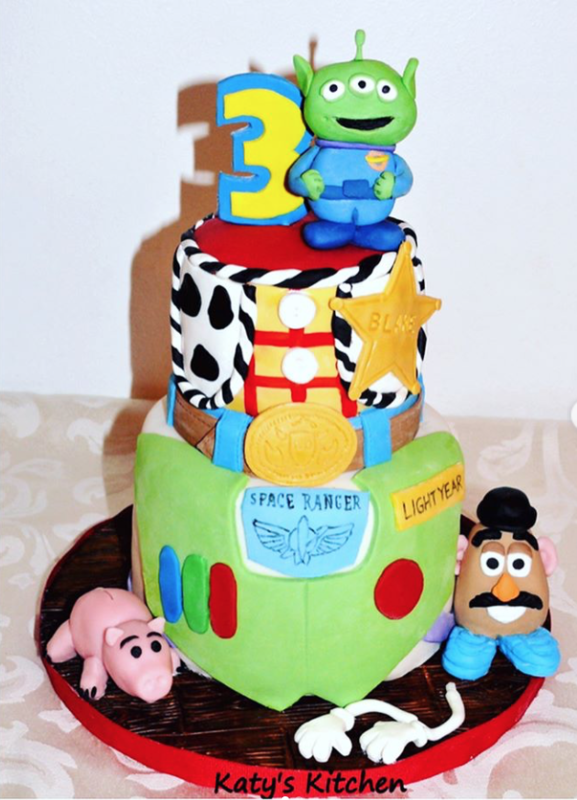 It’s always fun for me to create something unique that represents your child’s favorite character or birthday theme.